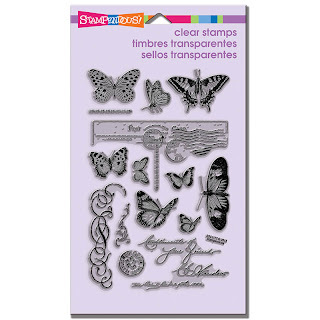 The wonderful thing about the charm sets, (apart from being charming collections in their own right), is that many of these images are miniatures of previously larger designs or elements of them and will work perfectly with those previously bought stamps and will make them even more versatile. 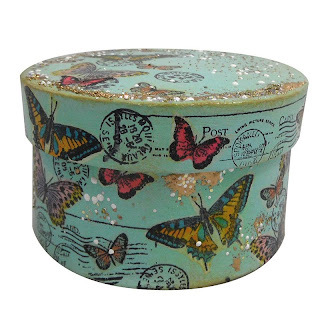 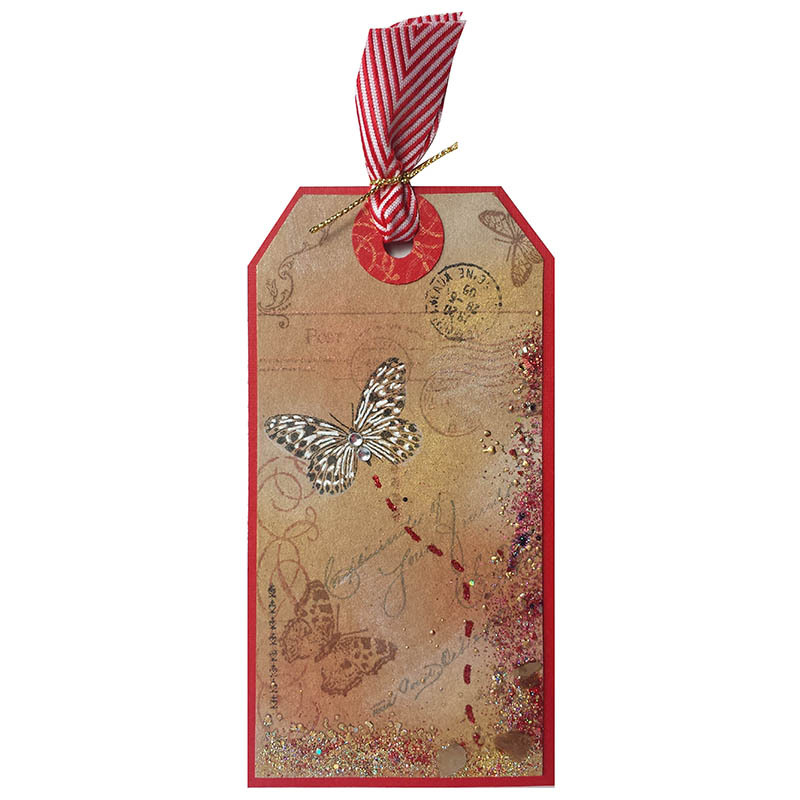 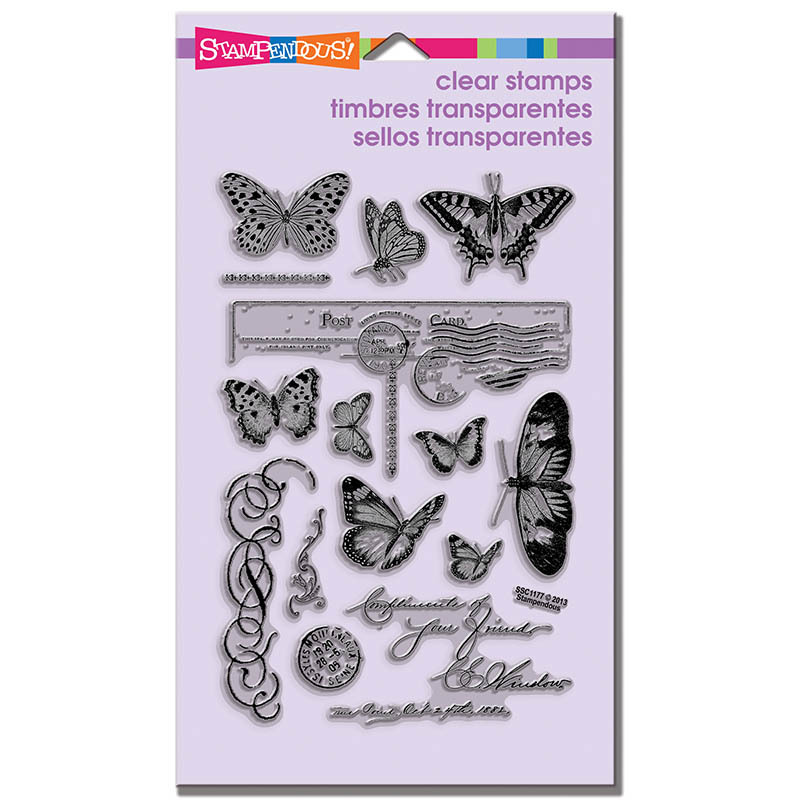 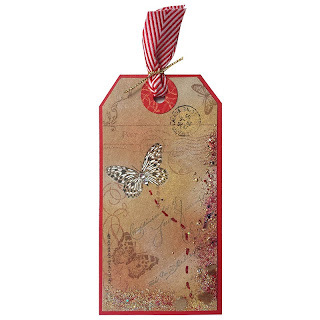 For instance, remember the very popular Butterfly Post stamp? 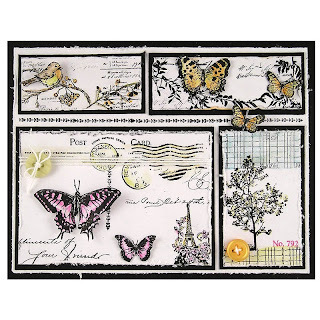 Then you'll recognise the miniature butterfly image at the top left hand side. 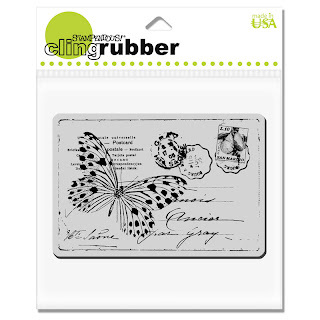 The charm sets are a great idea and will compliment other images in your collection. The full collection of new designs is HERE if you'd like to take a look. 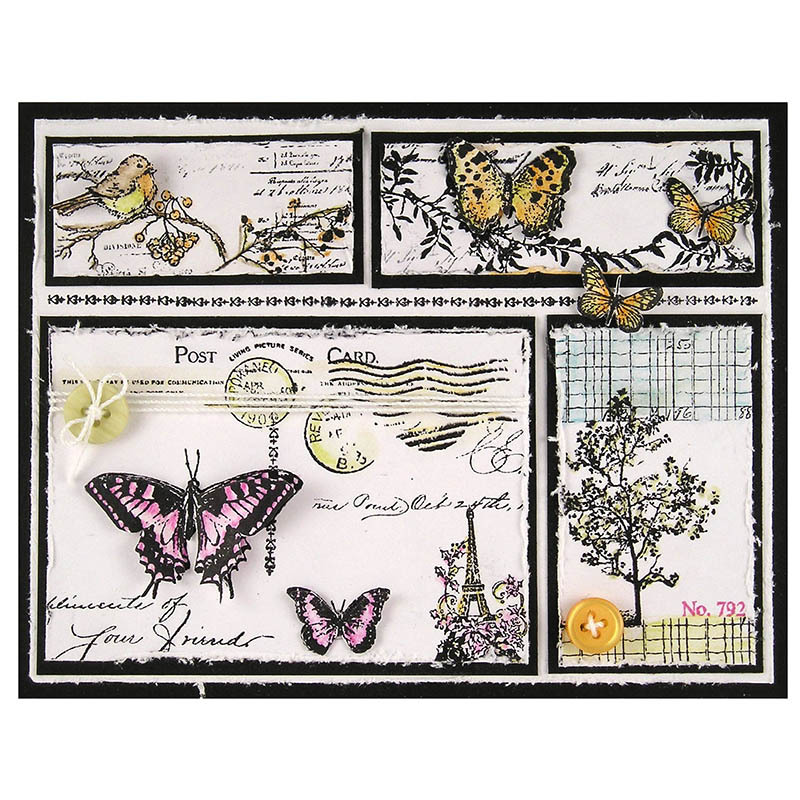 Click on the products on our website to see more details and the inspiration from the Stampendous team.